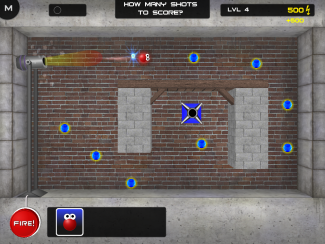 Velvety Couch Games is my one-man independent game studio based out of Victoria, BC Canada. As a passionate indie developer, I am focused on creating unusual, immersive and above all else FUN games! 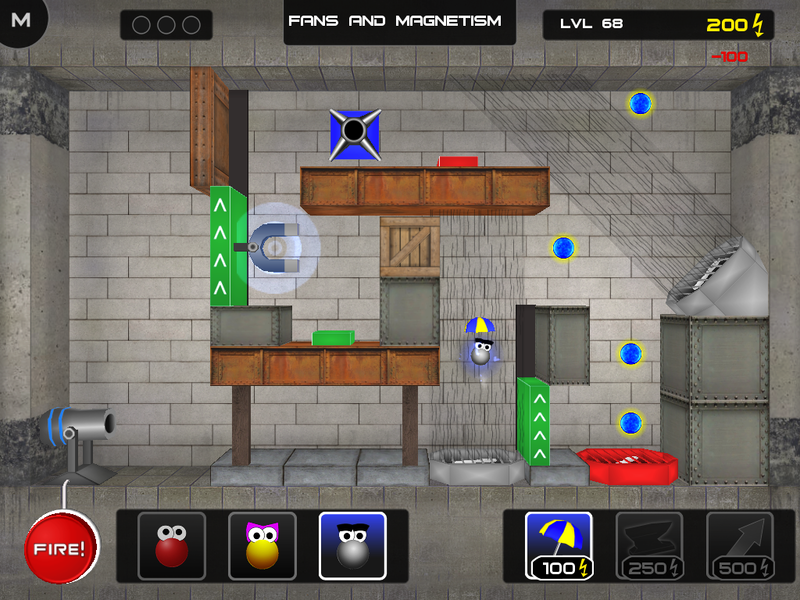 Launch OddBalls from a cannon in this crazy physics puzzle game! 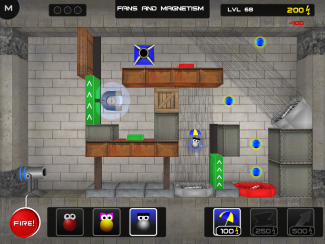 Bounce off walls, float in fans and bend around magnets to solve tricky puzzles using real physics. 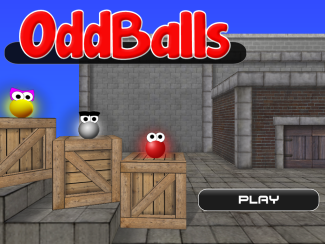 One OddBall bounces, one floats and the other is made of heavy metal. 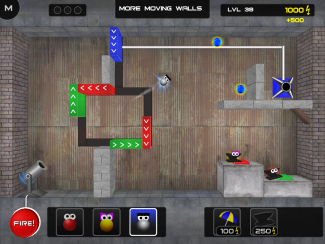 Combine these traits with special powerups to guide the OddBalls through challenging puzzle rooms. 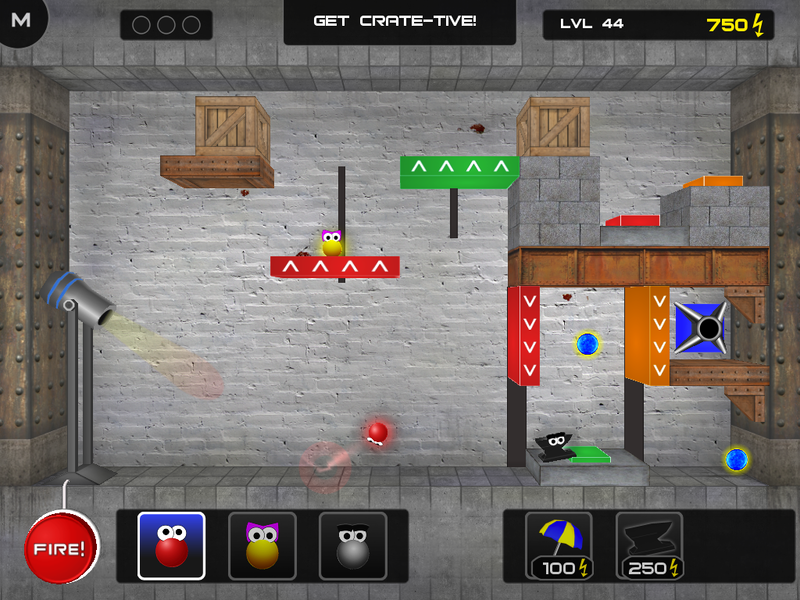 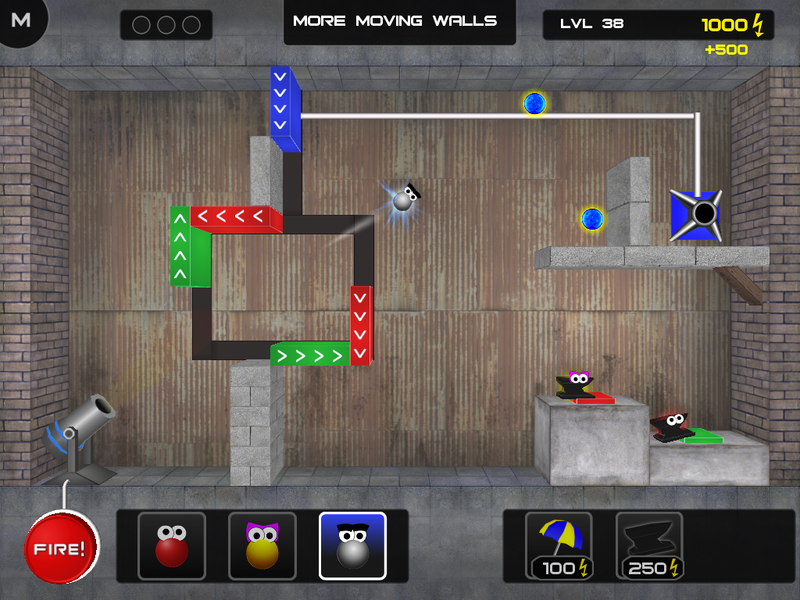 Collect energy points and progress through a facility full of obstacles. 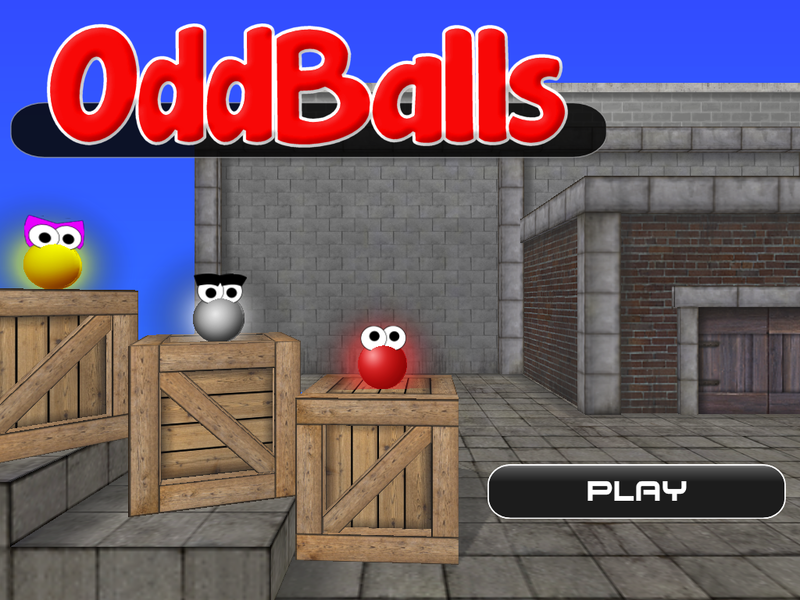 Uncover the secret storyline about the OddBalls and leave no OddBall behind!